Cryopreservation (freezing) is a gentle way of cryopreserving embryos in special cryocontainers with liquid nitrogen at tthe temperature of -196 ° C.
The center for assisted reproduction Sanatorium Helios has been using vitrification methods for freezing embryos since 2007. At present, thanks to collaboration with Genea World Leading Fertility we are currently using third-generation vitrification methods. In long terms we achieve the same succes rates with frozen embryo transfers as with fresh transfers. That is more than 60 % of pregnant patients for one single embryo transfer. Concerning frozen embryo transfers, we introduce only one embryo to increase your chances of getting pregnant! This rapid freezing method – vitrification – allows the water inside and surrounding the embryo to instantaneously super cool into a solid state with no ice crystal formation at all. 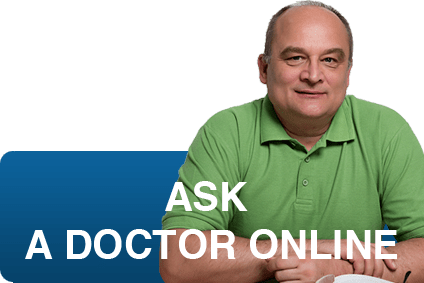 When are embryos are frozen (vitrified)? – You can even store your embryos before radiotherapy or chemotherapy, which can damage germ cells and subsequently cause fertility disorders. Before your frozen embryo transfer you need to contact our IVF coordinators to schedule for an ultrasound check up, which is usually carried out between 12th to 14th day of your cycle cycle. Optimally call in at the beginning of the cycle. If the doctor finds that it is suitable to perform the FET, it usually takes place on the 19th day of your cycle (depending on the length of the cycle). – Number of FETs has risen significantly, compared to fresh cycles after stimulation. Higher percentage of frozen embryo transferss is to a certain extent given to the fact that all embryos after PGD/PGS after biopsy are frozen and transferred in later cycles. 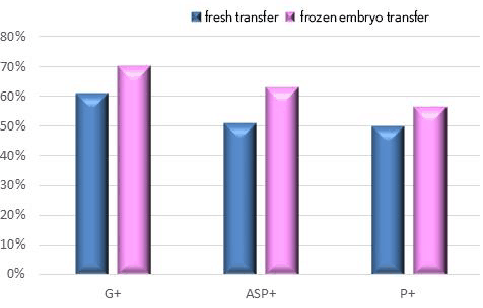 Impact on the success of frozen embryo transfers is potentiated by natural-transfers in unstimulated cycles. – Given that prolonged cultivation, examination PGS on blastocysts and their subsequent their vitrification, and transfer of one embryo examined by PGS methods in a natural cycle, it is in our opinion and experience currently the most appropriate procedure IVF. Therefore we perform increasing numbers of PGD/PGS frozen embryo transfers cycles with a very high success rates. Would you like to learn more? Make an appointment for a consultation with our fertility experts. Call 549 523 258, e-mail us at ivf@sanatoriumhelios.com, or use the contact form below. We look forward to helping you. demonstrated by fetal heartbeat, P+ delivery. group it is partly reflected the higher success rates of transfers of the embryos with the correct genetic finding.